What you need to know about the new Facebook low-quality ad restrictions. 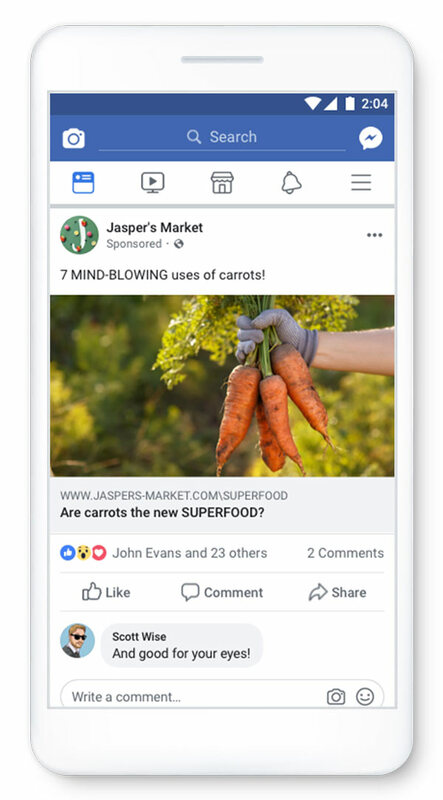 In an update from Facebook last month, the social media giant announced it would be bringing down the hammer on low-quality ads in an effort to improve user experience and transparency. Facebook’s new low-quality ad restrictions come at a time when more and more social channels are pushing for transparency to ensure users have quality experiences on their platforms. So what does all this mean? And how strict are the restrictions? 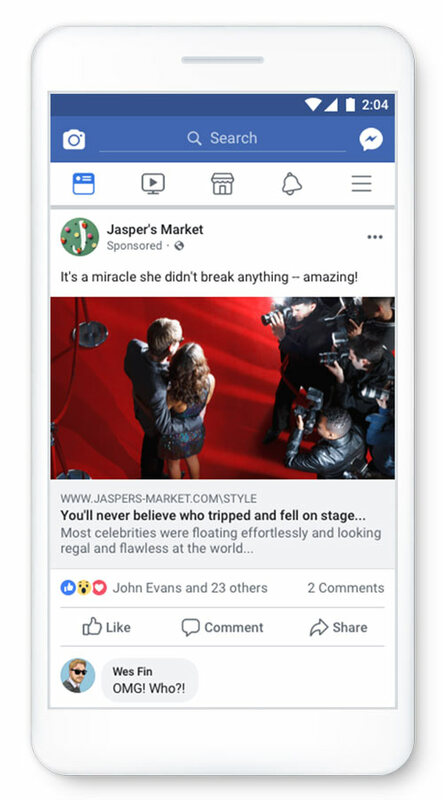 In this article, we’ll outline everything you need to know about Facebook’s new restrictions on low-quality ads and what this means for advertisers. What is considered a low-quality ad on Facebook? 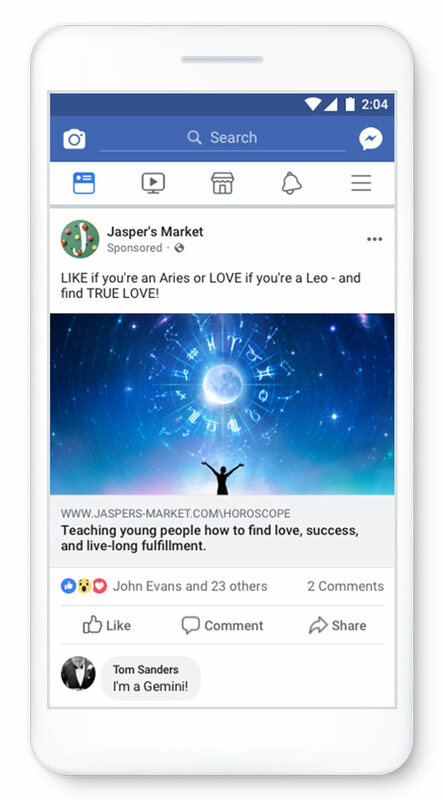 Ads asking users for likes, comments or shares are considered spammy content. Facebook also has specific rules about likes and comments in contest promotions. Remember that these types of ads that hack Facebook’s engagement algorithm are not only poor in nature, but they can also skew your data. Ads that clearly withhold information in the copy to entice people to click or understand the full context are restricted. This type of ad is a key problem when it comes to transparency and user experience — they often lead to spam or landing pages that a user has no interest in. Facebook restricts ads that exaggerate headlines or command a reaction from people but don’t deliver what’s expected on the landing page. While this type of ad can be effective, Facebook is moving to restrict them to avoid poor user experience. The problem is, some brands draw attention using dramatized or outrageous headlines that overstate the ad’s true purpose, which leads to unnecessary and false information. An ad like this could be using words like “amazing” or “mind-blowing” in the ad copy as you see in this example below. 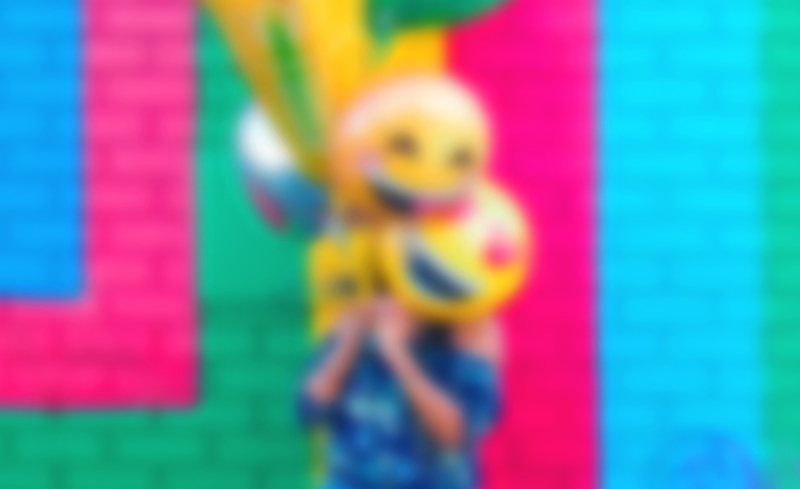 Uses images that are excessively cropped or require people to click the ad to view the full image. Includes deceptive ad copy that incentivizes people to click on the ad. Features suggestive or shocking content on the landing page. Displays malicious or deceptive ads on the landing page. Has a high ratio of ads relative to content on the landing page. Uses popup ads, interstitial ads or other other ad formats on the landing page that disrupt the user experience. Provides an experience in which the content doesn’t match what the user expected to see. What do these new restrictions mean for advertisers? It seems simple, right? Avoid low-quality ads in your ad groups and it’s smooth sailing. But Facebook isn’t only pushing for improved ad quality — it’s incentivizing advertisers to avoid it at all costs. Even one or a few ads that slip through the cracks could impact the performance of all your Facebook ads. To enforce these low-quality characteristics, Facebook has put a couple of penalties in place to motivate advertisers to only create truthful and transparent ad experiences. Any ad with low-quality attributes will see reduced distribution in Facebook’s ad auction or will be disapproved. This applies to all advertisers, but media, entertainment, politics or issues of national importance may be impacted more as low-quality characteristics often pertain to them the most. Multiple ads flagged with low-quality attributes can impact the performance of all your ads on Facebook. As an advertiser, this means you should follow these restrictions carefully. Even a couple ads considered low-quality could restrict all of your ads on Facebook, which leads to less audience reach and higher costs. We recommend that if you’re running a Facebook campaign, be transparent and honest about your product and service offerings. Don’t sensationalize or tempt users to click on ads with inflated headlines or copy. Facebook’s low-quality ad restrictions are just another step in the direction toward transparency on the platform and it’s best that brands fall in line to ensure the best possible user experience.